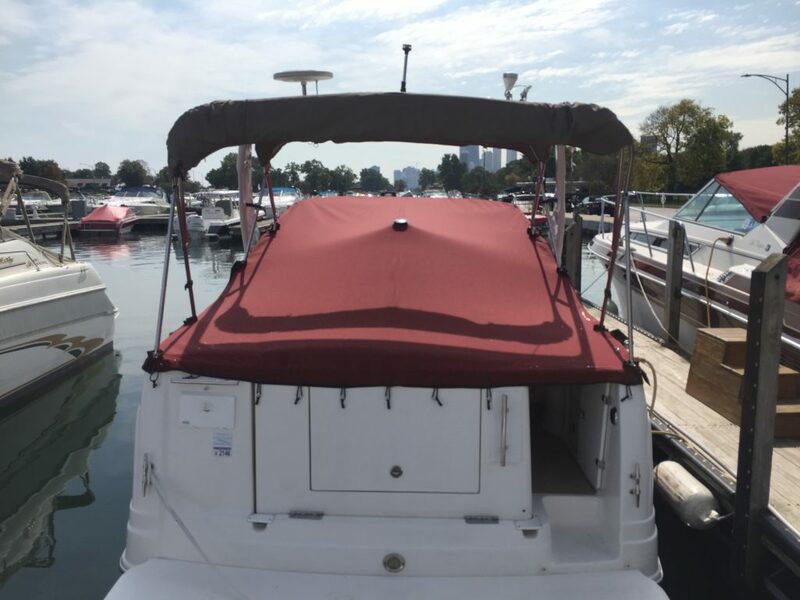 Cockpit Covers are one large piece of canvas sewn together that covers the exterior seating area of the boat. 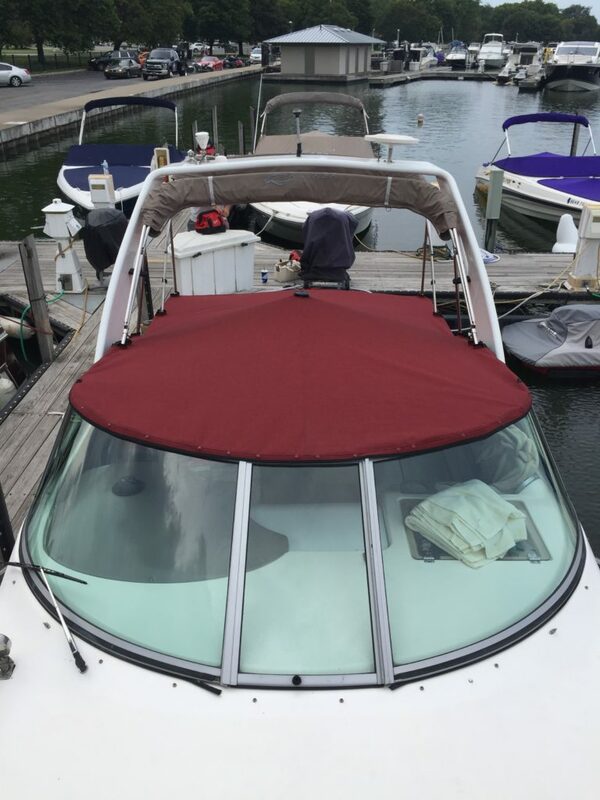 It was start at the top of a windshield or extend over the windshield to protect the dash area. 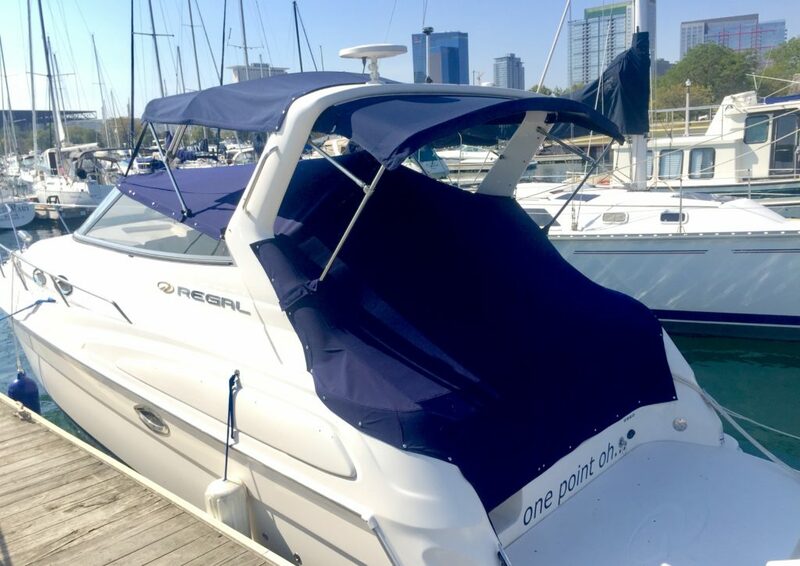 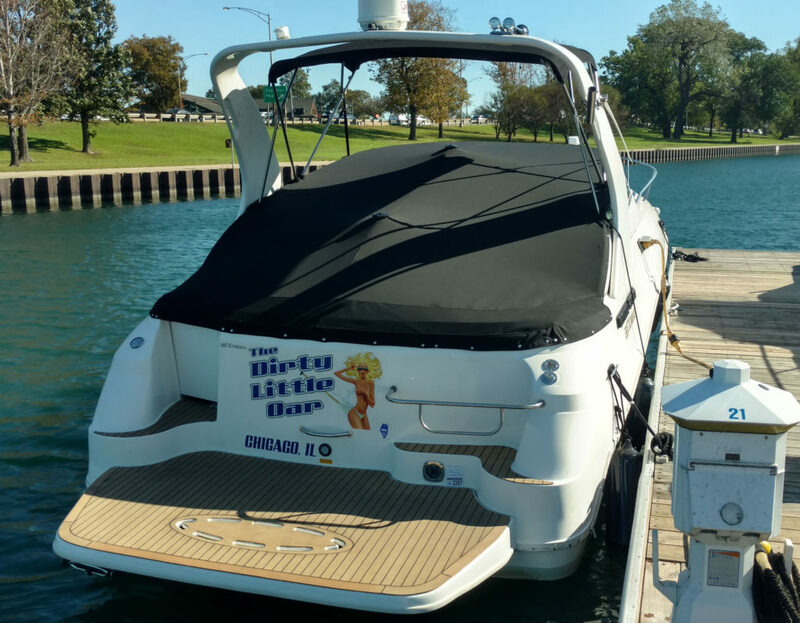 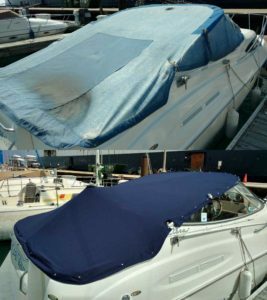 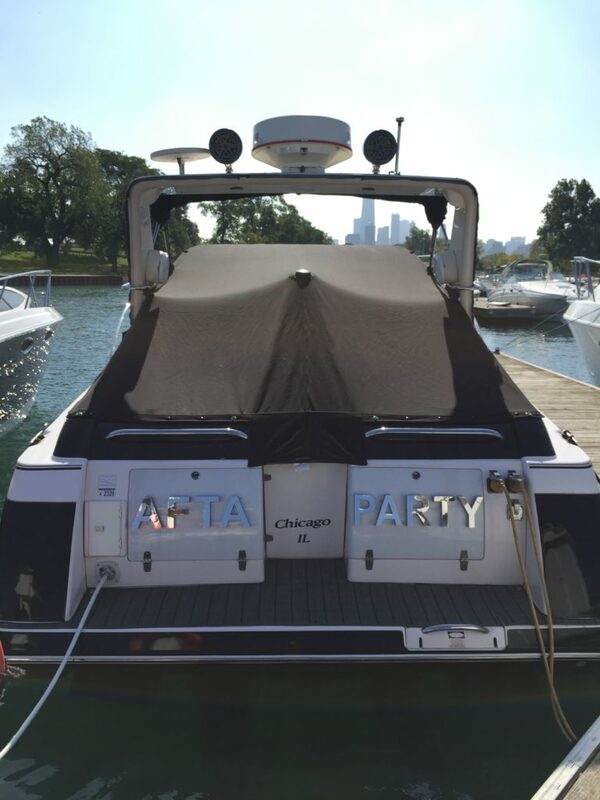 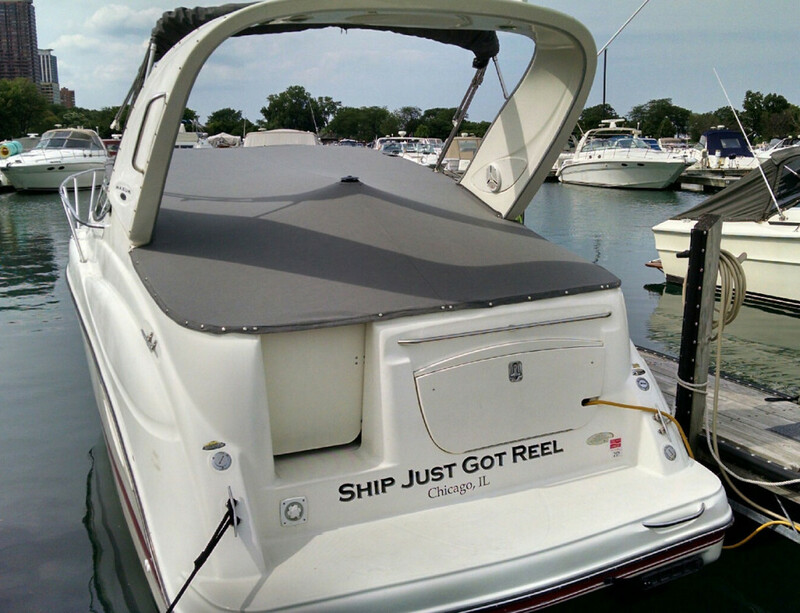 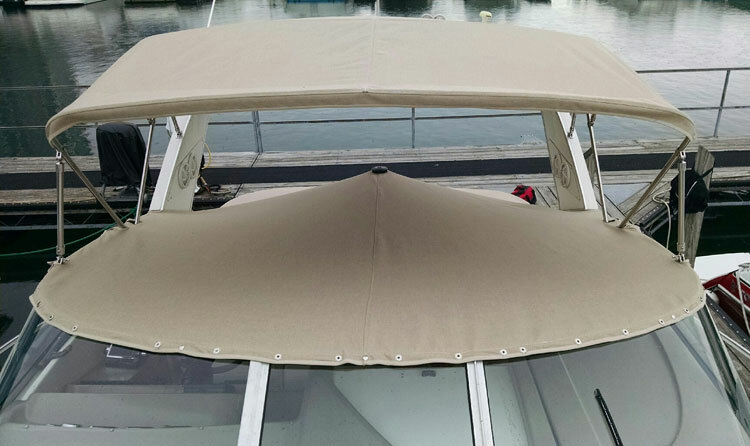 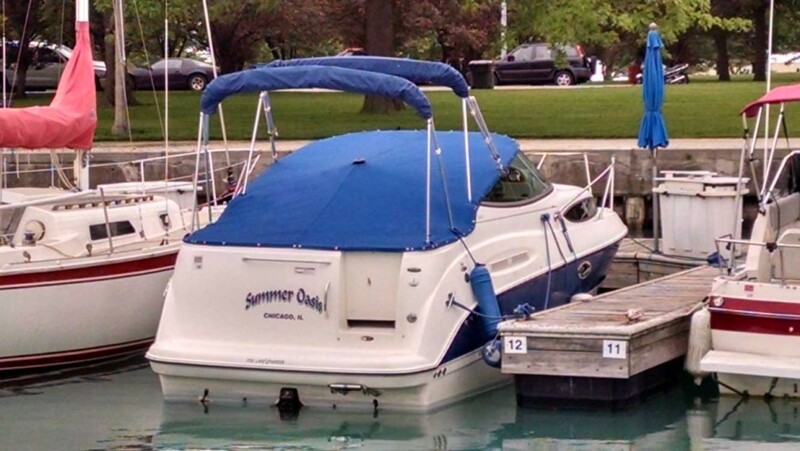 Some features are cutouts around Bimini poles, single or multi mooring poles and a variety of fabric options.